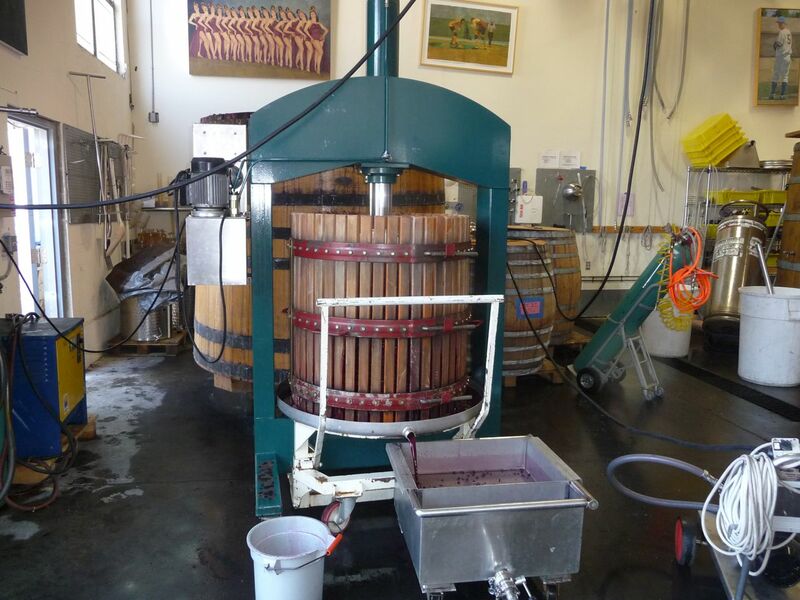 After a 4 day cold soak and 10 day fermentation (14 days total on the skins,) we pressed the Beresini Vineyard Pinot Noir. 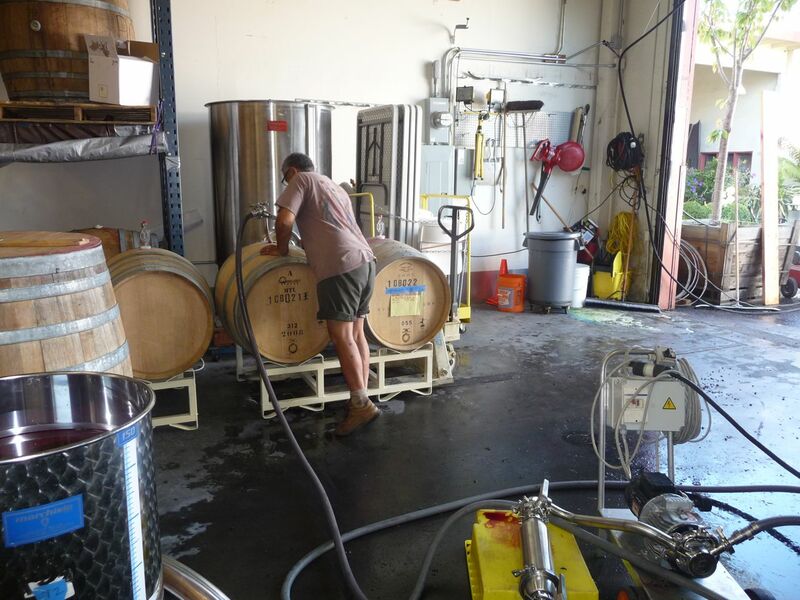 We did one bin native yeast fermentation and one we inoculated with RC212. 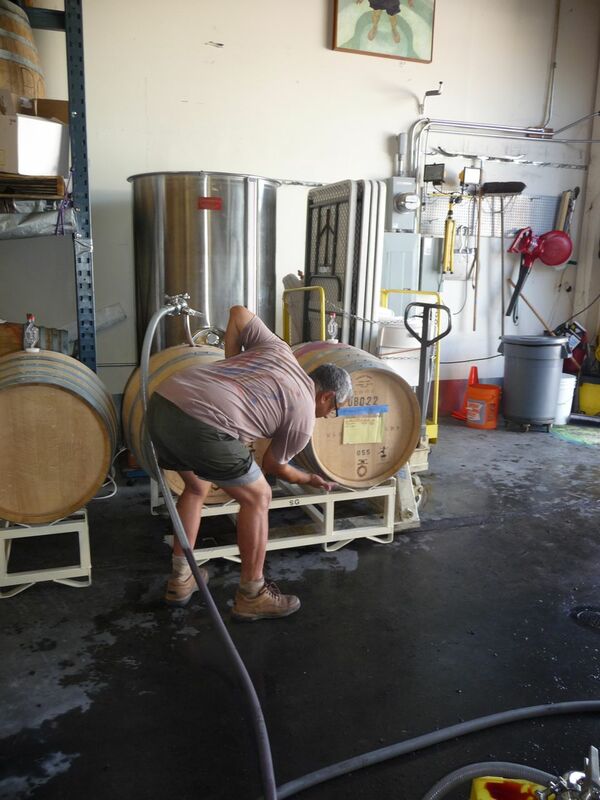 We were so happy with the native yeast results that we decided to go all the way native with our last lot of Pinot–Corona Creek. 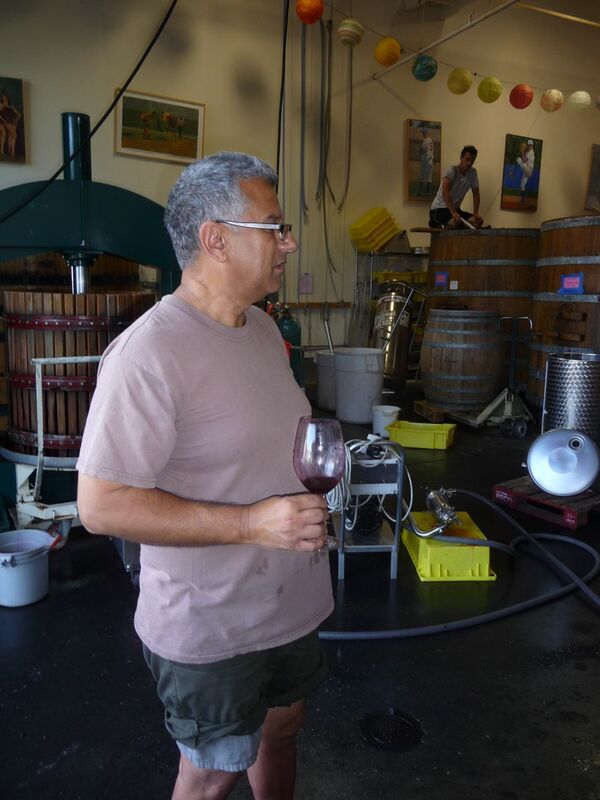 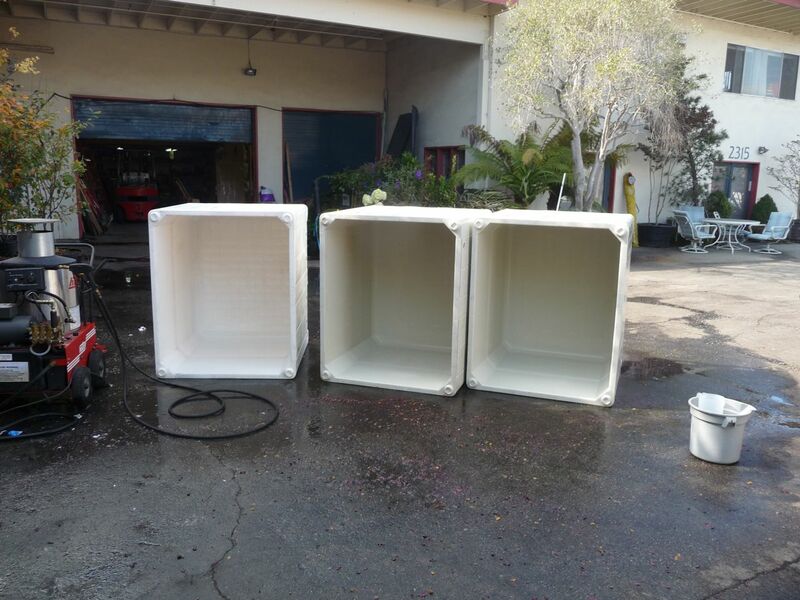 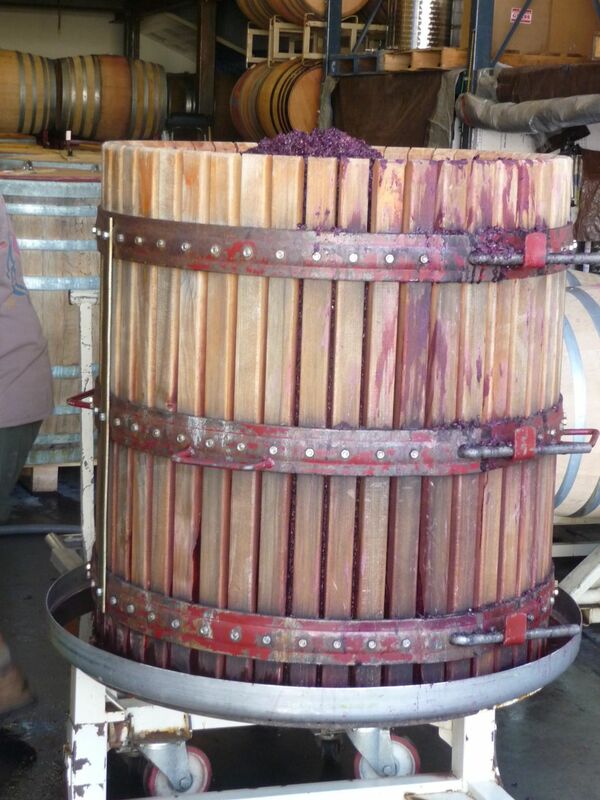 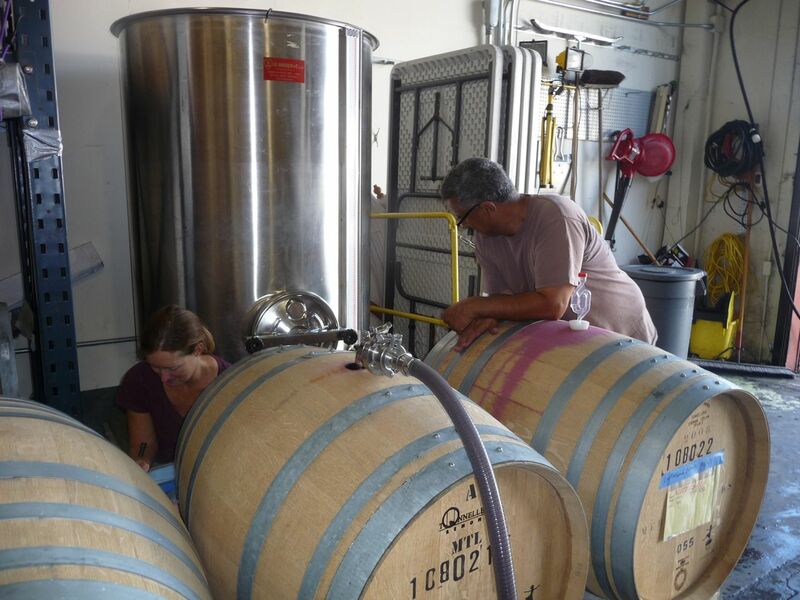 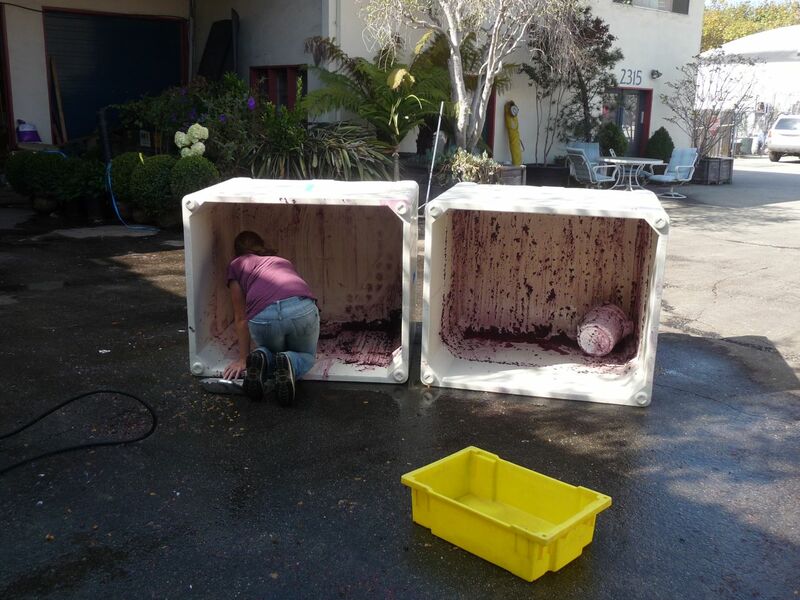 Early next week we’ll press the Lauterbach Vineyard and Corona Creek Vineyard Pinots.